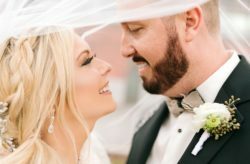 Katie and Jason had a beautiful St. Pete Beach Community Center wedding filled with chic details and personal touches. 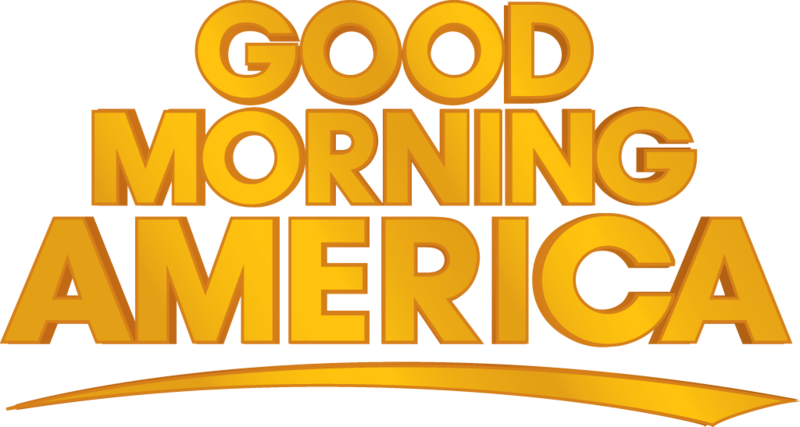 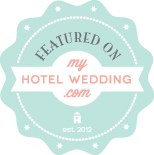 We knew it was a special day, and we are pleased to see it featured on Marry Me Tampa Bay! 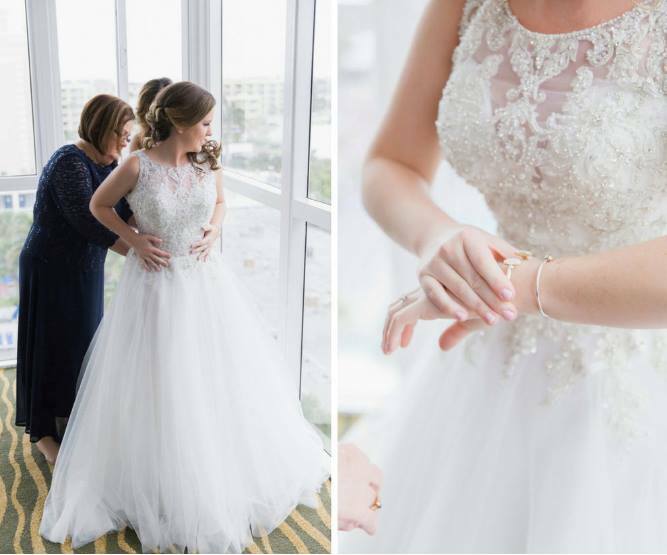 Katie used the Marry Me Tampa Bay resources to find the vendors who would make her dreams come true, and now her photos are part of the incredible gallery of inspiration. 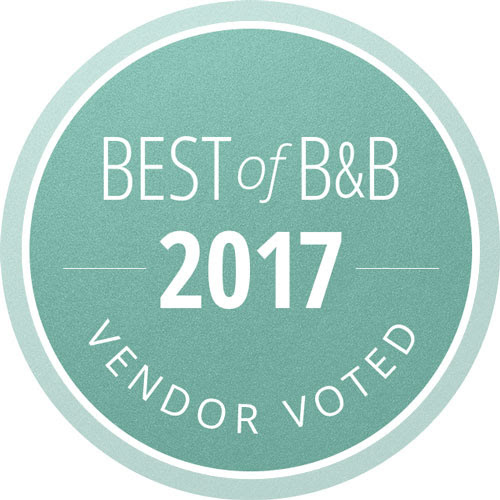 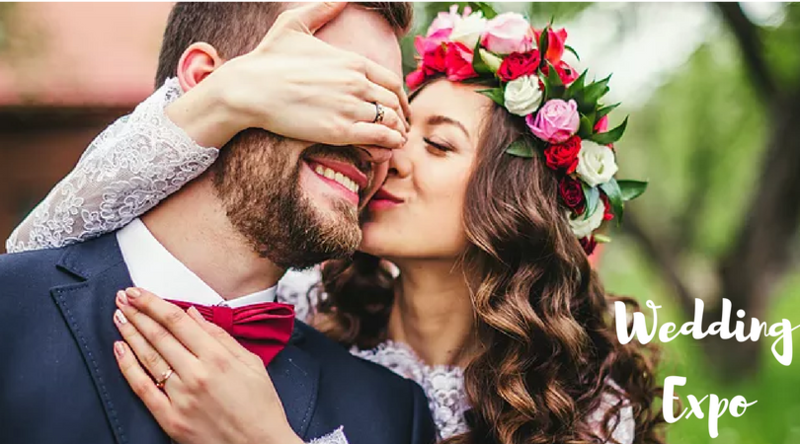 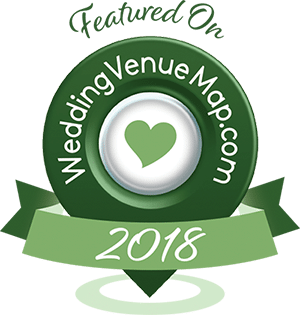 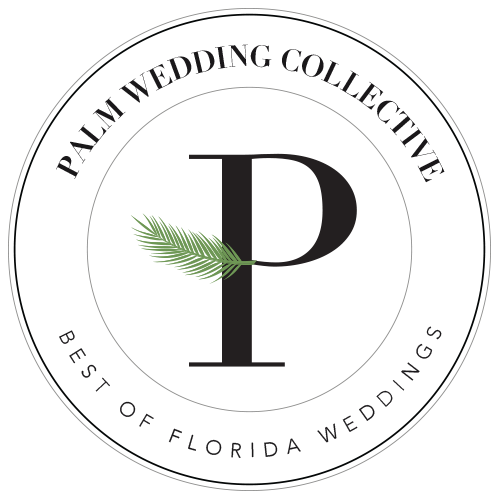 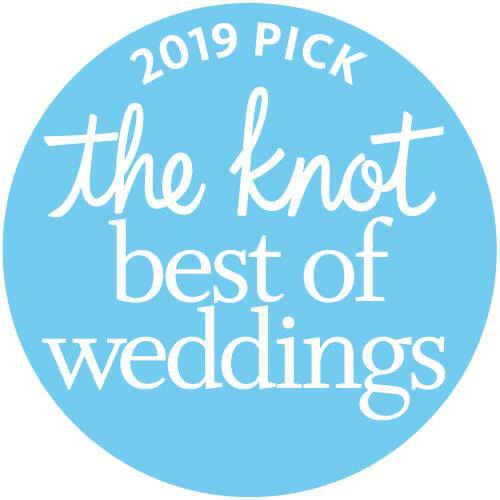 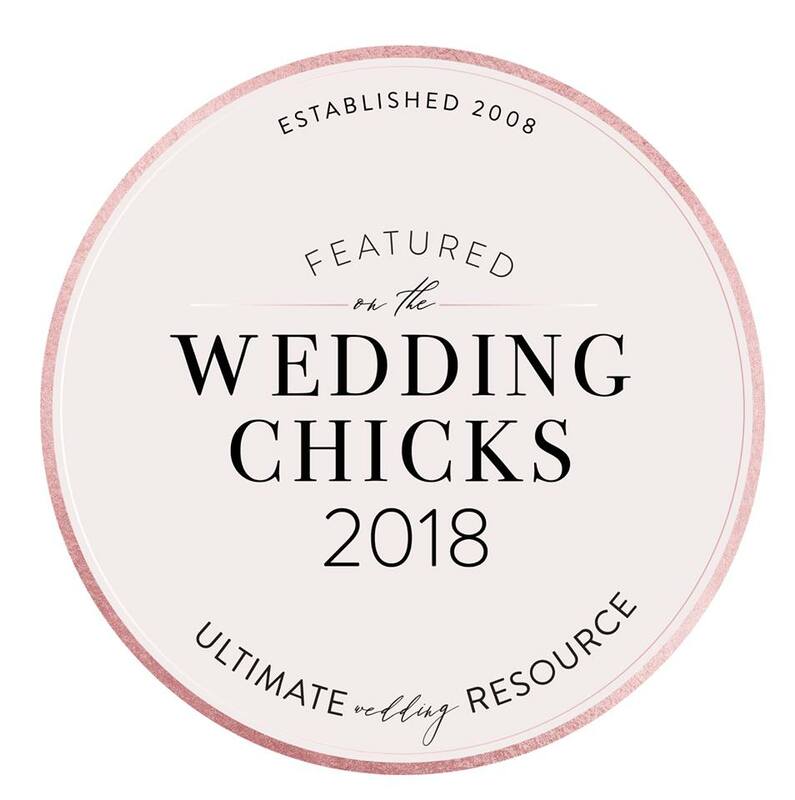 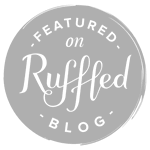 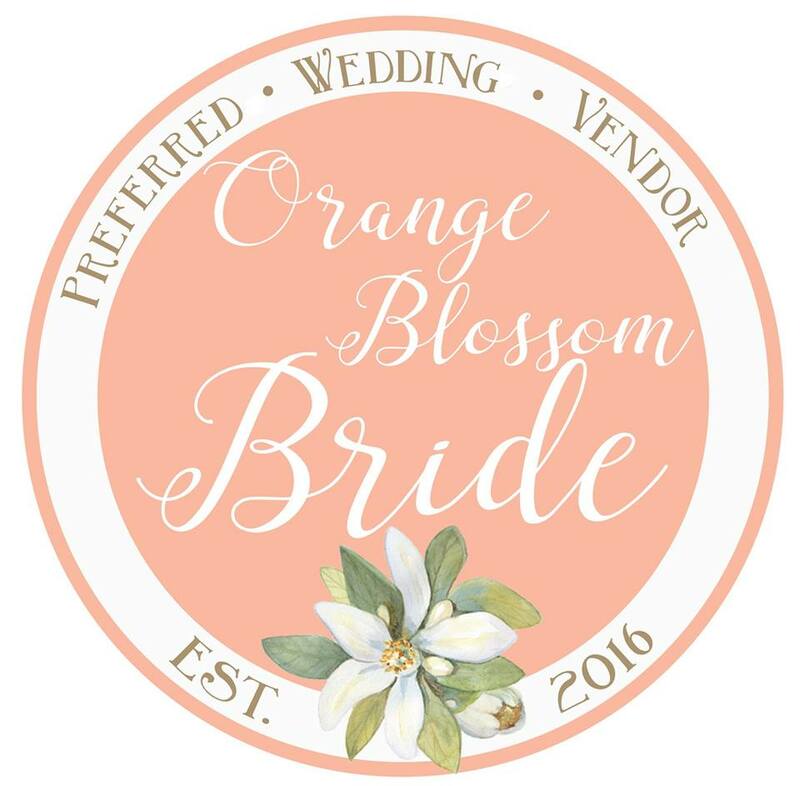 As Preferred Wedding Pros with Marry Me Tampa Bay, we know how valuable their insight to planning your big day can be, and we love seeing our couples featured! 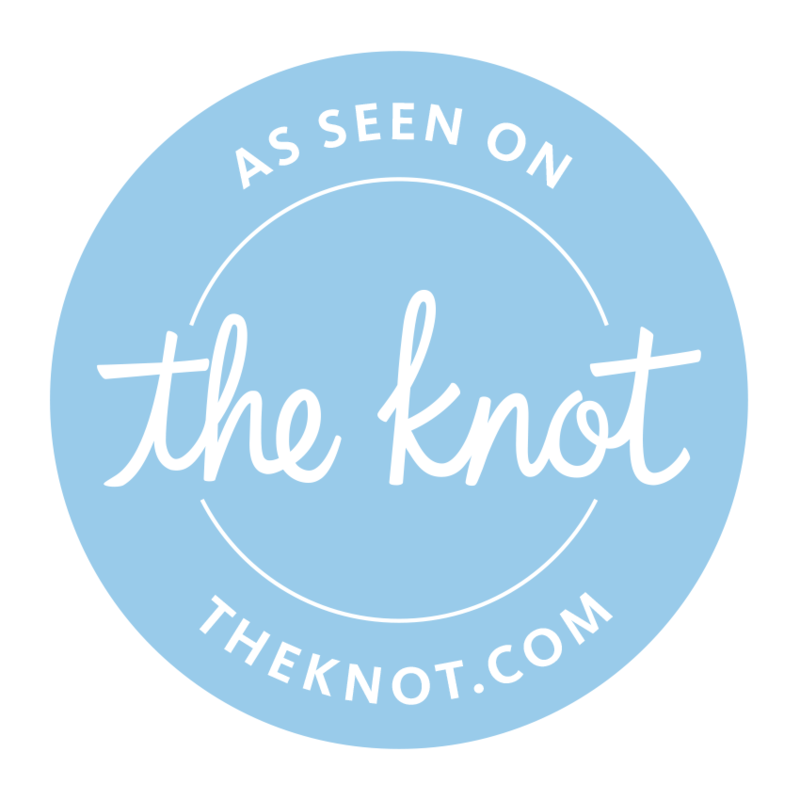 With K&K Photography there to document, and the entire day designed by Staci Mandikas from UNIQUE Weddings and Events, Katie and Jason could focus on each wonderful moment. 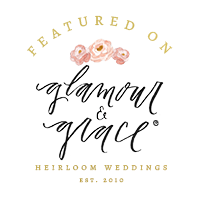 The couple knew they wanted a timeless wedding with touches of organic materials, and Staci gave them just that! 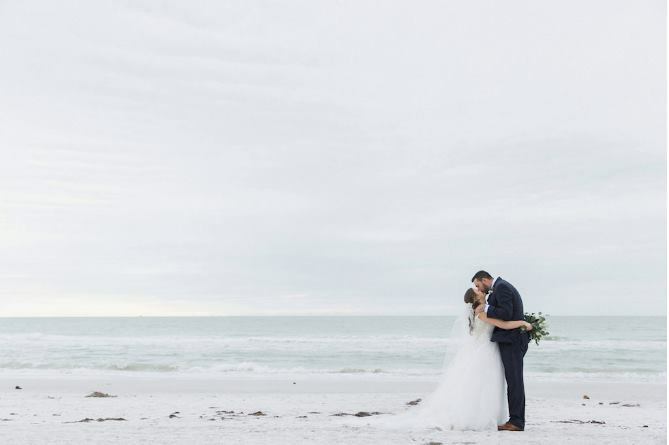 Their St. Pete Beach wedding was based on classic design, but included lots of chic and earthy details. 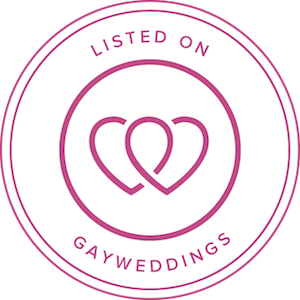 The couple also found ways to let their personalities shine through for a truly memorable day. 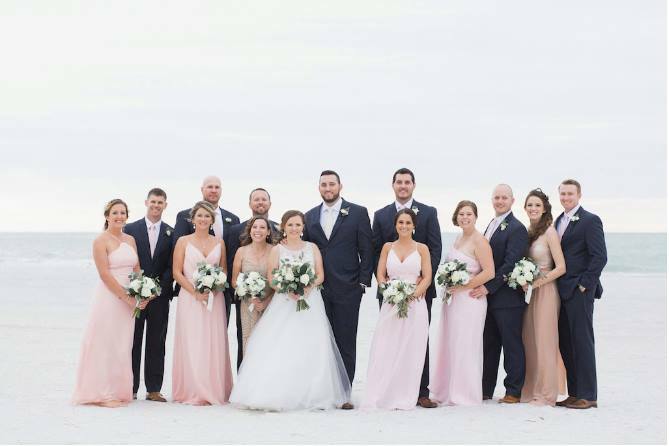 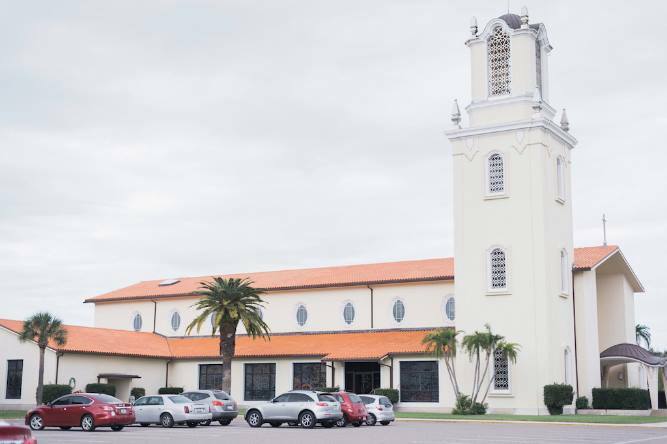 Their wedding began with a Catholic ceremony at St. John Vianney Catholic Church, and then progressed to photos of the wedding party on the beach—a perfect idea for a St. Pete Beach wedding! 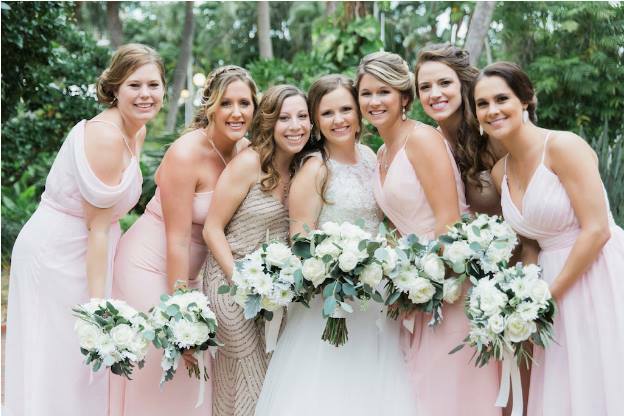 All of the bridesmaids glowed in airy, blush gowns from Bella Bridesmaids. 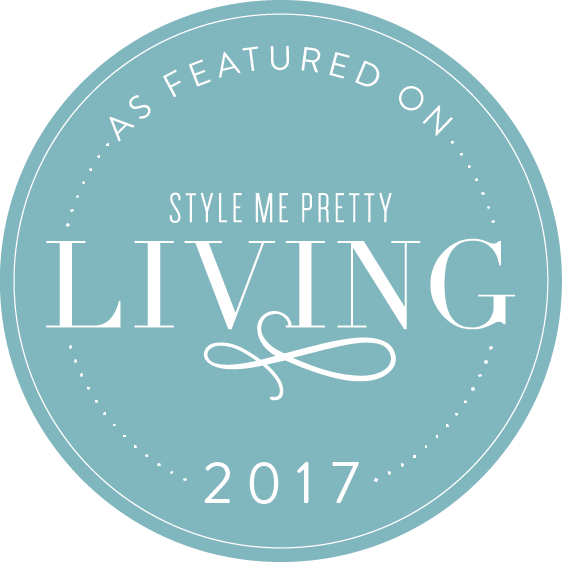 Katie and her dear friends had the professionals at Lasting Luxe bring our their individual beauty through hair and makeup personalized for each woman. 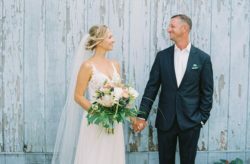 They carried romantic bouquets from Events in Bloom filled with white florals and lots of greenery, adding to the chic and earthy wedding theme throughout the design. 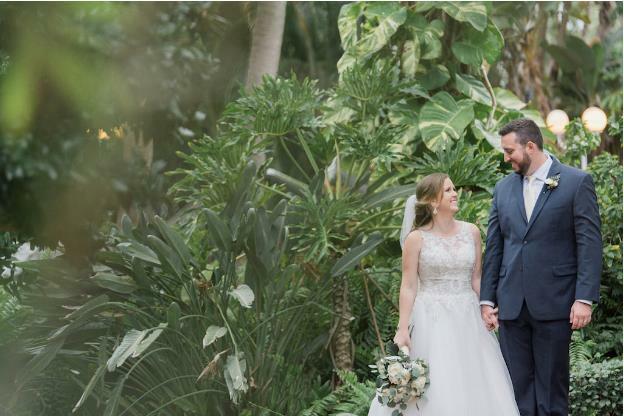 For Katie and Jason’s reception at the St. Pete Beach Community Center, they brought in lots of chic and earthy wedding details to personalize the space. 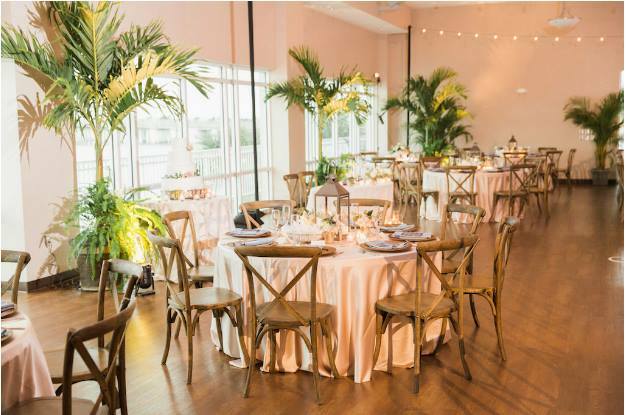 Plants from A1 Foliage brought a bright and fresh vibe inside along with a punch of green. 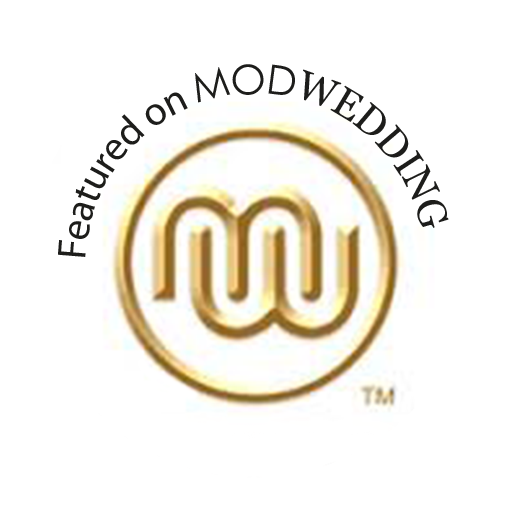 To enhance the earthy quality Katie and Jason were looking for, we provided french country chairs for seating. 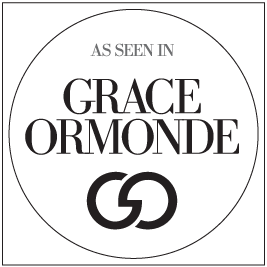 Their natural color perfectly grounded the whole design. 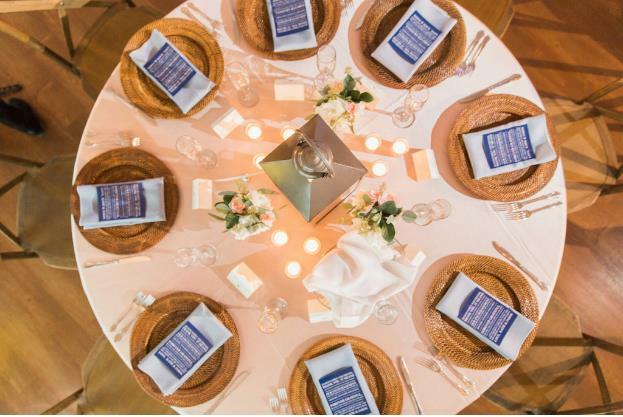 Of course, the chic and organic theme continued on the tables as well with our wicker chargers paired with our baroque gold flatware. 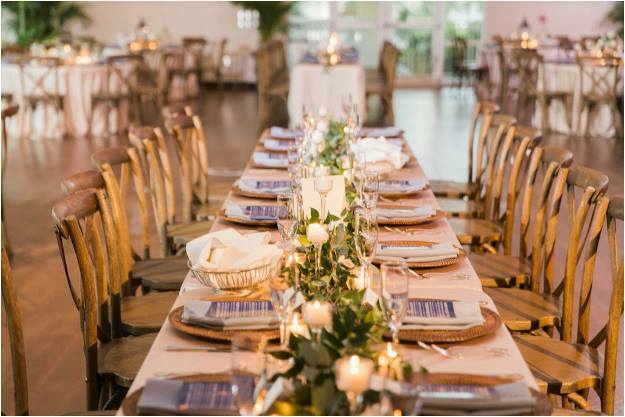 This mix of natural materials with luxurious metallic accents resulted in a modern table design perfect for Katie and Jason’s St. Pete Beach wedding. 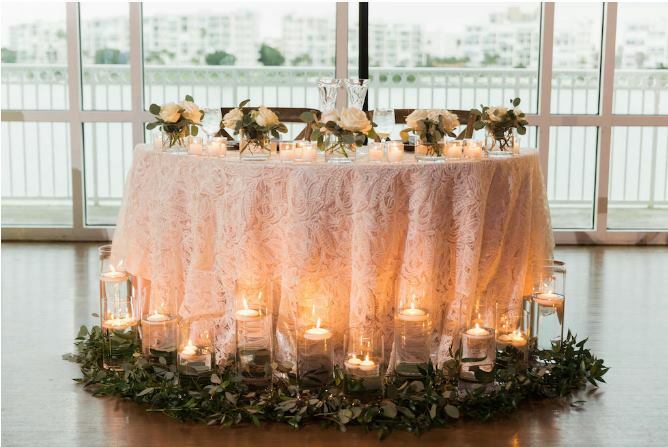 Lanterns and candles glowed around the room, giving off an intimate warmth. 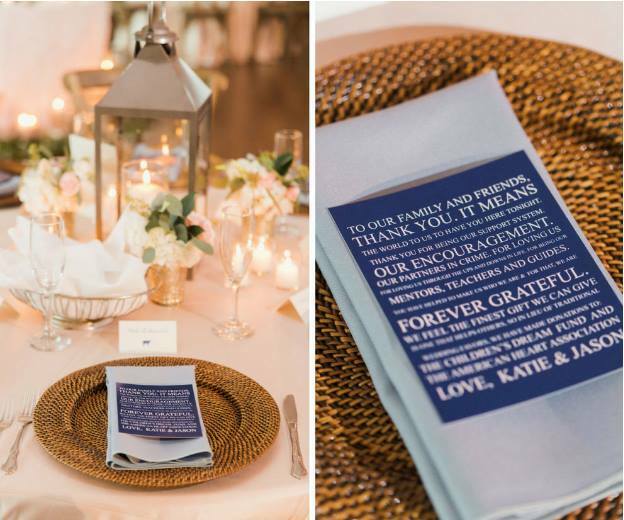 Katie and Jason were able to include their love of the Chicago Cubs into their wedding as well! 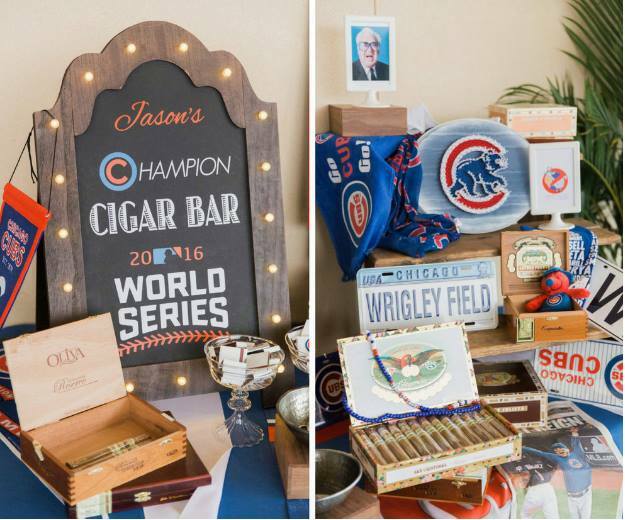 A fun addition to the reception was Jason’s Champion Cigar Bar and table devoted to the Cubs. 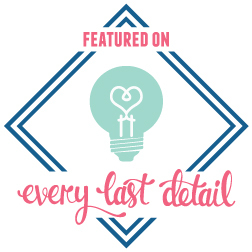 We love seeing our couples really make their wedding their own with personalized details. 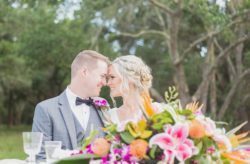 Katie and Jason wanted their reception to be an exciting party for their friends and family—and they delivered! 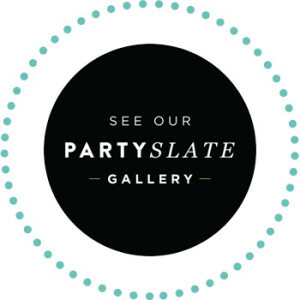 Food from Olympia Catering and drinks from Spunky Spirits wowed the guests. 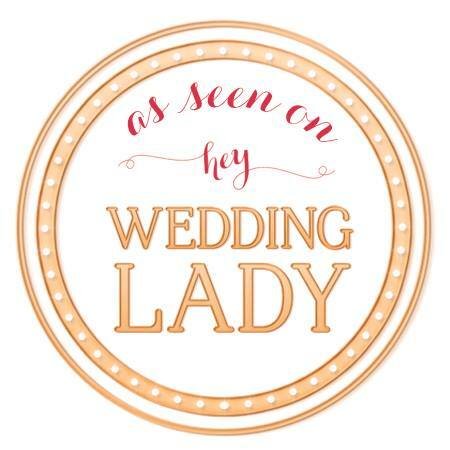 Fidelis Films provided videography for the event, as well as a Slo Mo Photo Booth for guests to document their night. 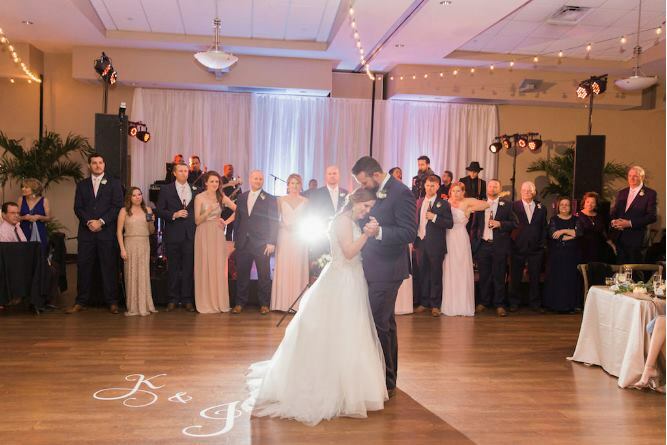 C’energy kept guests on the dance floor with their live music performance, and Tampa Lights lit the way. 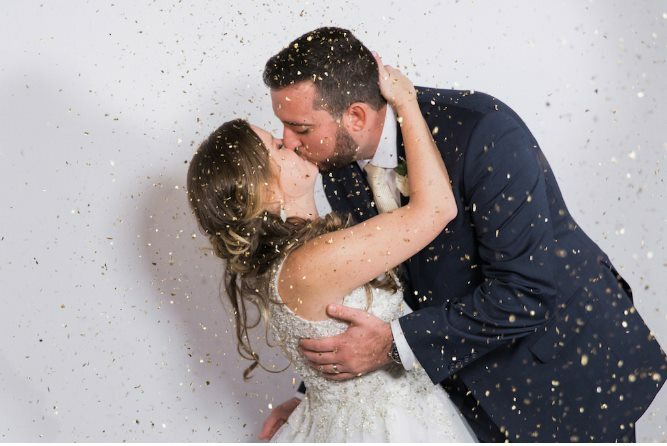 We wish Katie and Jason a lifetime of happiness together, and we hope they were as thrilled with their feature in Marry Me Tampa Bay as we were! 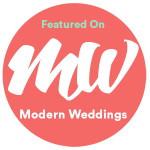 You can check out even more of our lovely weddings on Marry Me Tampa Bay.